We believe that a good fence makes for great neighbors! Here at Triple-C Fence, we take great pride in putting our customers first. 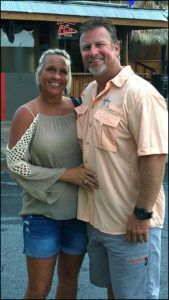 Triple-C Fence is a family owned and operated business since 1993. 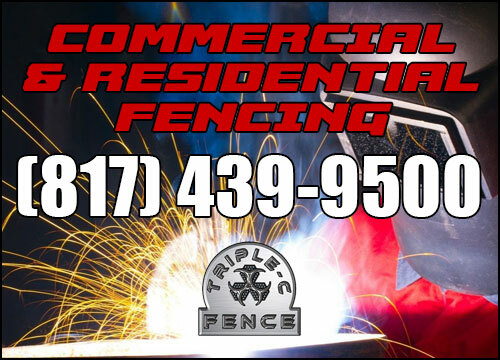 Triple-C Fence is one of the premier fence companies in the DFW area. We provide top notch professionals, either in your backyard or on your commercial project. At Triple-C Fence we have a full team of experienced salesman that are qualified to answer all questions and generate an estimate on the spot for all of our customers. All of our installation crews are 15 year journeyman. Not only in fence and gate installations, but in ALL STYLES of fence and gates as well! Whether you need commercial or residential projects completed, custom gates fabricated, or just purchase materials for the DO-IT Yourself customer. We are here to serve your needs! Our Mission is to provide premium service with top quality materials.